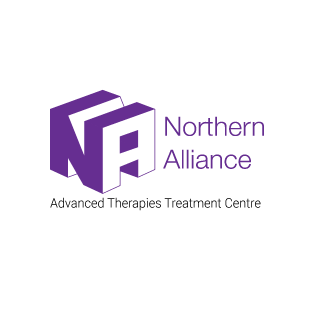 The Midlands and Wales Advanced Therapy Treatment Centre (MW-ATTC) consists of a large regional network with the necessary commercial and NHS infrastructure required to facilitate the delivery of advanced therapy treatments to patients. 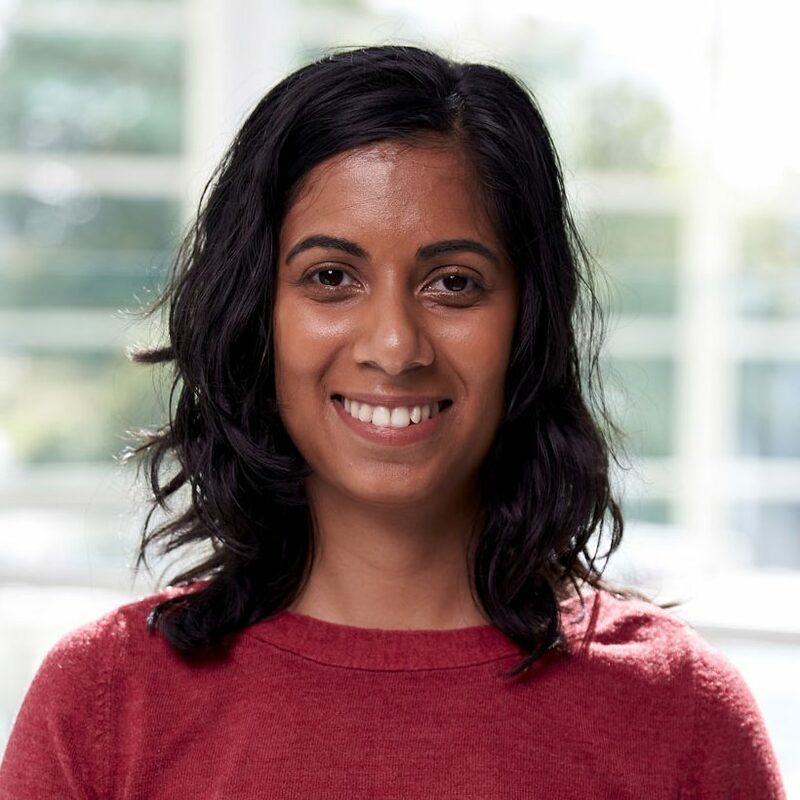 The centre includes a wide range of specialists in advanced therapy manufacturing including academic and commercial partners, logistics companies, specialists in clinical trial delivery and teams focussed on IT solutions and health economics. 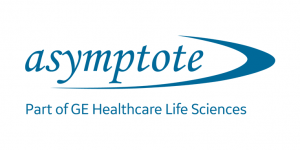 This work package covers the management of the programme as well as the coordination of public and patient engagement to ascertain their perspective on the value and benefits of ATMP therapies. We are looking to create patient and product process maps that capture all the steps involved, from initial referral through to follow-up. 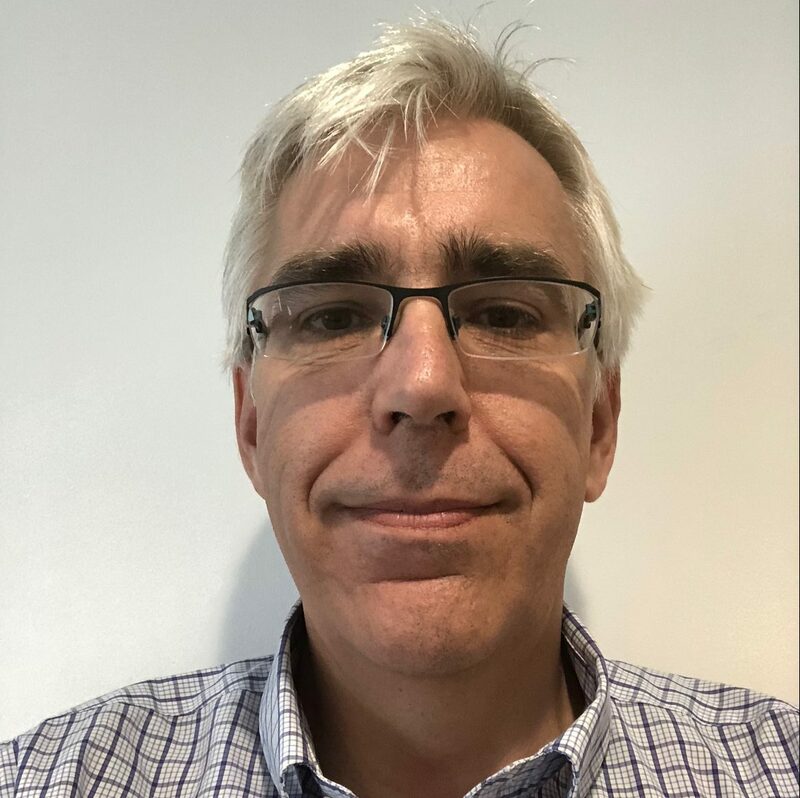 This will include identifying estates, technical, clinical, operational, governance and educational resources in order to develop and establish both current and future ‘standard’ specifications for the routine delivery of ATMP therapies. Our logistics partners are looking to create turnkey solutions for companies wishing to treat patients with an ATMP product at clinical sites so that material handling, traceability, logistics and control parameters for different types of ATMPs can be managed and documented electronically. This includes the provision of an end-to-end cryochain solution using hardware systems that ensures cell viability and preservation of ATMP products. This includes production of a comprehensive process development template that captures all the steps in ATMP production thus allowing evaluation of manufacturing requirements. This will also provide an evaluation of logistics technologies requirements in ATMP manufacturers’ protocols. We are planning on establishing a model framework for the Therapy Acceleration Programme for Cellular Therapies that will be responsible for the dissemination, across the four clinical sites, of the MW-ATTC trials. This will be a resourced and incentivised clinical research network with the ability to increase the speed of delivery of commercial and academically sponsored clinical trials in cellular therapy. This will evaluate and establish baseline requirements to inform the development of tools / models to aid the assessment and commissioning decisions for the future use of ATMP therapies. This work stream will involve creating systems to facilitate ATMP ordering and scheduling as well as the collection of long term registry data which could support tasks such as performance-based payment. 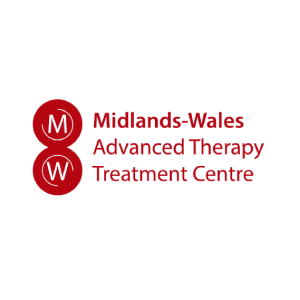 The MW-ATTC covers the Midlands and Wales, with clinical sites based in Birmingham, Cardiff, Nottingham and Swansea. University Hospitals Birmingham NHS Foundation Trust (UHB) is one of the highest performing healthcare organisations in Europe with a proven international reputation for its quality of care, information technology, clinical education and training and research. UHB is a regional centre for cancer, has the second largest renal dialysis programme in the UK and has the largest solid organ transplantation programme in Europe. It also provides a series of highly specialist cardiac and liver services and is a major specialist centre for burns and plastic surgery. 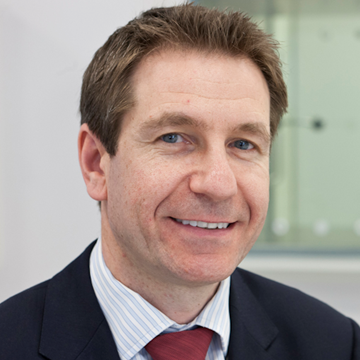 The Trust is also a regional Neuroscience and Major Trauma Centre and is world-renowned for its trauma care. The Trust employs more than 9,000 staff and runs the largest single site hospital in the country. World Courier is a global specialty logistics company that designs world-class logistics and supply chain programmes in complete alignment with our customers’ business goals. Pharmaceutical companies rely on us because they value the peace of mind that comes with our unsurpassed knowledge, global reach and flawless supply chain execution. Each trusted partnership we form with a customer is deeply rooted in our shared vision of improving global health. With 2,000+ associates in more than 140 offices across the globe, we offer solutions that instil confidence in the on-time, on-temperature delivery of critical products. When trust is absolutely essential, there’s only one choice: World Courier. 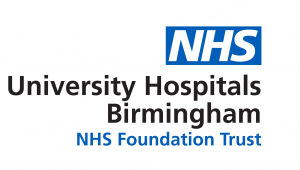 Birmingham Health Partners is a strategic alliance between the NHS and University of Birmingham, which sits at the centre of a regional population of over five million people. Accelerating patient access to new, innovative medicines and technologies is at the heart of what the organisation does. 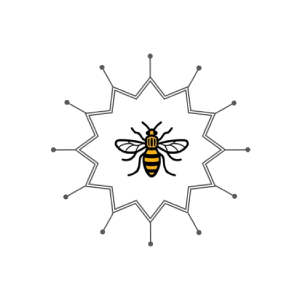 Excellent academics and clinicians working together, along with a very large and diverse catchment area, give Birmingham and the broader West Midlands a comparative advantage in translational research, in particular clinical trialling.